Was $109.99; Save $20.00 until 1 Jun 2019! 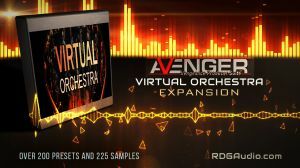 Virtual Orchestra VPS Avenger Expansion comes with over 200 high quality orchestral instrument presets. It has over 225 samples recorded directly in our studio with different mic positions. Later we have added those samples and created stunning and very beautiful orchestral presets with Avenger's high end synth engine. We did not use any waveform to create the virtual orchestral expansion. All sounds are coming from real and pure acoustic sampling. 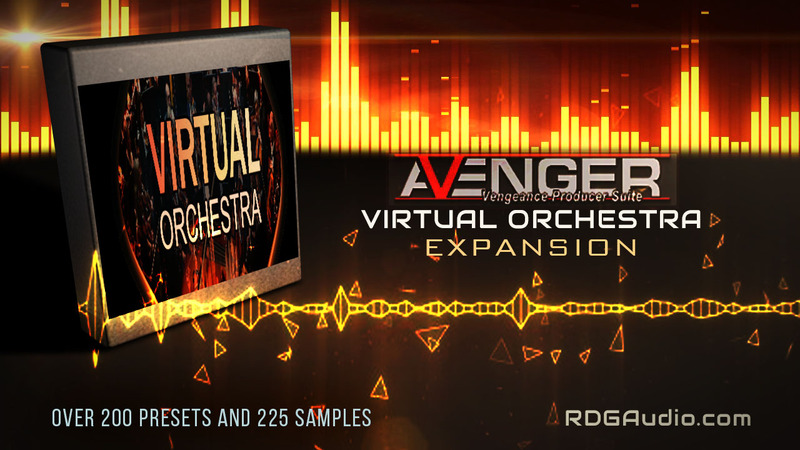 Over 200 HQ Orchestral Presets for Vengeance Producer Suite [VPS] Avenger is here. The most versatile and best sounding orchestral preset pack you will ever have for the best orchestral music production. Over 200 HQ Orchestral Presets. Over 225 Pure Acoustic Samples. Samples are recorded with 4 mics. Solo Violin and Main String. Oneshot Drum and Drum Loops. Added Trombone, Horn, Brass & Saxophone. Vengeance Producer Suite [VPS] Avenger 1.2.2 or latest required. Open Vengeance Producer Suite Avenger then Go to –> SYS Tab > Content > Import Content then locate "VT Orchestra.avengercontent".